A homeowners seminar is needed in Sequim. Many homeowners are frustrated because they have not been having a good experience with their listing agent. The real estate business has changed dramatically, and the vast majority of today’s brokers are operating out of a 20 or 30 year old business model. Marketing a home is not what it used to be. Now there are some answers for anyone who wants to sell their home in this homeowners seminar. The lessons apply no matter where you are in the United States. Local Sequim homeowners (and Port Angeles homeowners too) can register for this homeowners seminar by calling the phone number in the video. The seminar is taught by national real estate expert Chuck Marunde who started in real estate four decades ago. He practiced real estate law for 20 years, and he is the author of many real estate books. 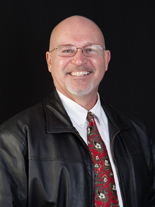 Chuck started his career as a teacher, and he is passionate about a little thing called the “truth,” and in real estate that means sharing the truth about real estate marketing today. He founded iRealty Virtual Brokers ten years ago, and the thousands of articles he has published on the Internet have been read by millions. Realtors and attorneys from all over the United States call Chuck for guidance. Now you can take advantage of his knowledge and experience by attending this free homeowners seminar. 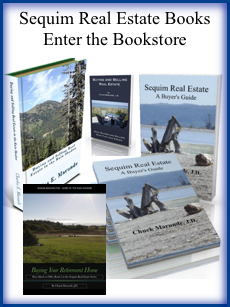 If you’re outside the Sequim area or in another state, you may not have the opportunity to attend this homeowners seminar, but you can read Chuck’s book, The Seven Myths of Selling Your Home., in ebook or paperback. Wherever you want to sell a home, anywhere in the country, this book will share insider secrets about the real estate profession, about sales gimmicks, and the kinds of questions you really need to be asking a listing agent when you hire one, including how to interpret the answers they give you. In other words, this book shares what you need to know to be able to discern truth from fiction, honesty from dishonesty, and what kind of marketing works and what does not work. 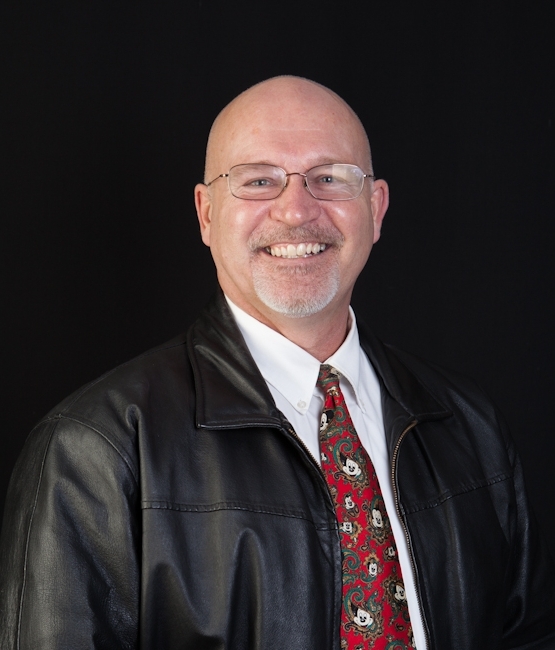 Find out how Chuck became the number selling agent by total dollar amount of homes priced over $200,000 in all of Clallam County, including Sequim and Port Angeles, for the past seven years. Only homeowners may attend. No Realtors.